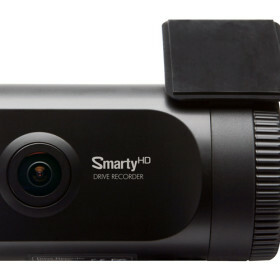 HD Drive Recorder (Dash Cam) » Protective Solutions, Inc.
- SXVGA HD megapixel camera lens records video images with amazing clarity. 15 FPS in SXVGA, 30 FPS in VGA. - Excellent analysis software to search, playback, analyze, & save videos on PC's.